Let the passion lead me ! Go supports built-in server. But there is a limitation that you can host only one site at once with one port. Though you can host multiple sites with the domain name using gorilla mux then all site will come with one app that will be very hard to maintain and update. I have two sites running on my vultr vps. All of them are website that means request will be come in with domain name and going to be arrived on the port 80. If I assing one program [ site ] to listen to the port 80 others will not be able to listen on port 80. Requirement is that requests should be listend on port 80 and handled by the app to which it relates. After struggling for 3 days i got this 😂 silly solution. We are using http package and httputil package to make this done. Now Created another golang app which works as http mux . It matches the request with the .Handle( input-url ) and if matches it forwards the request to the url which we parsed before. After seeing code if still you are confused how it works, let me explaing the flow. 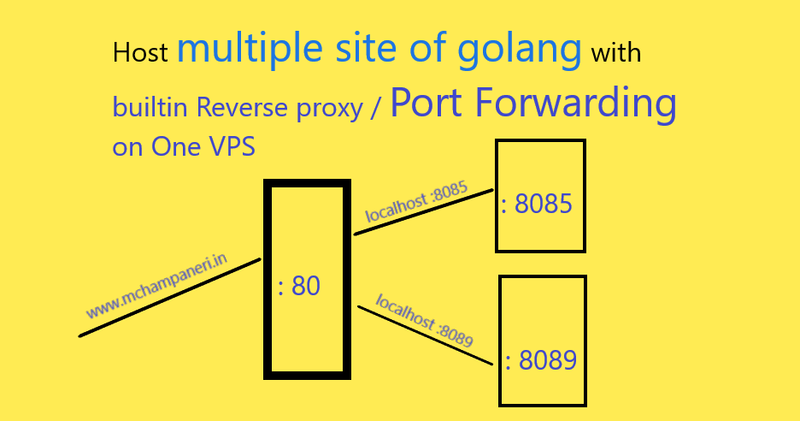 So inshort this proxy will map incomming request domain to the port on your vps which is inteded to handle it. Hope you will find it usefull and easy to understand. For this post your comments are welcomed so i can make it better. 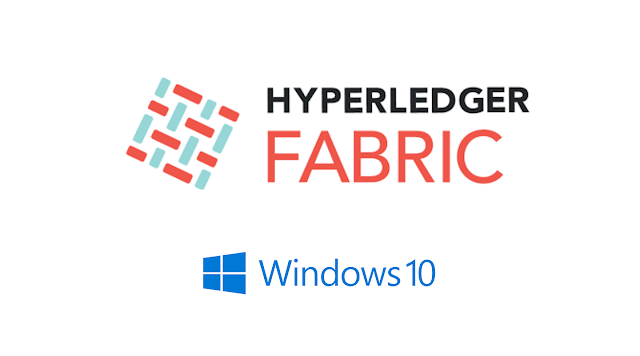 Though documents say that hyper ledger fabric works on the windows, I can't find it running in well. I tried hard to run it but failed. 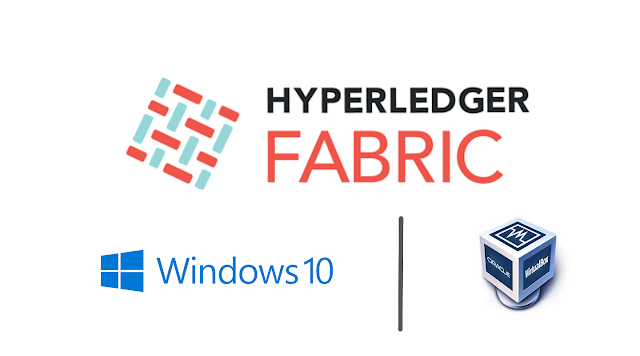 But I found another way to run the hyper ledger on windows with Linux subsystem which has been officially available in windows 10. Sciter brings a stack of web technologies to desktop UI development. Web designers and developers can reuse their experience and expertise in creating modern looking desktop applications. Various GUI frameworks offer different UI declaration and styling languages, such as QML and XAML (Microsoft WPF). 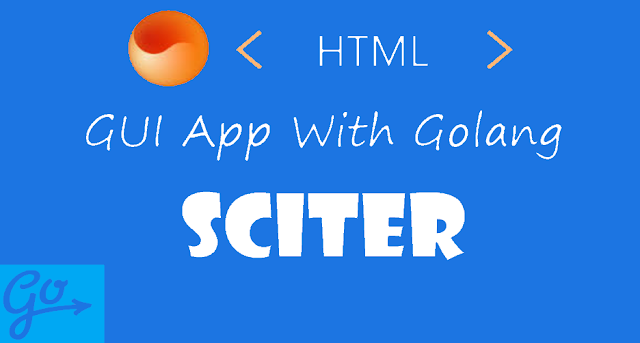 On the contrary, Sciter allows using time proven, robust, and flexible HTML and CSS for GUI definition and GPU accelerated rendering. Before using sciter I already tried other alternatives but none of them was satisfactory as an example first i tried andlabs/ui libraryi already have written a post on it. 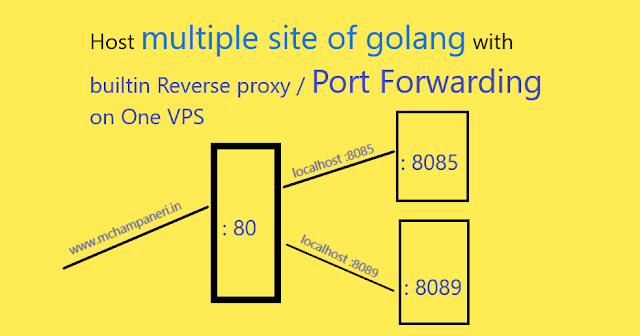 You can read it on post gui programming with golang. But this library is still under construction and has no support for production apps. Secondly, I go for electron but the problem was my simple calc like the app was of size 150mb. Which is 15mb of go and other was the electron. There is no direct best ( or at least I don’t know ) way to create a good development environment for the hyper ledger composer on windows. I have installed hyper ledger on windows and it’s also not working satisfactorily. I want to develop in windows while want to run it smoothly like in Ubuntu. So the way I found is virtual box and ssh. Vagrant is kind of the thing that gives this readymade. But .box file we need to download is very slow in speed [ 150 kbps] and for me, it was disconnecting continuously. So I left the vagrant and find another way to get the facility provided by the vagrant. I am going to show the way I created my development environment. That's it. If you have this two things you are ready to go. Either install ubuntu 16.04 on the virtual box or import the ubuntu server virtual machine to the Virtual Box.